The DTK-RM12EXTS is a 12-channel, upgradeable, 1U rack mount surge protector designed specifically for PoE extender circuits. Using state-of-the art circuitry, provides best-in-breed surge protection for PoE extender circuits and optionally, Ethernet and PoE. 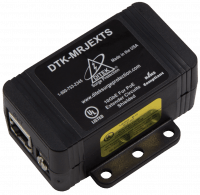 The DTK-RM12EXTS supports data speeds up to 10GbE, and provides surge protection grounding to remote devices when used with STP cabling. 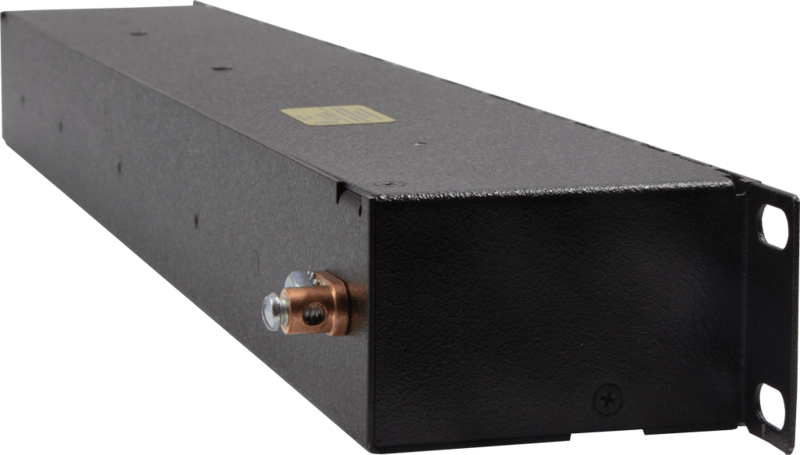 The DTK-RM12EXTS is ideal for installations with multiple-port mid-span injectors and hybrid network scenarios. 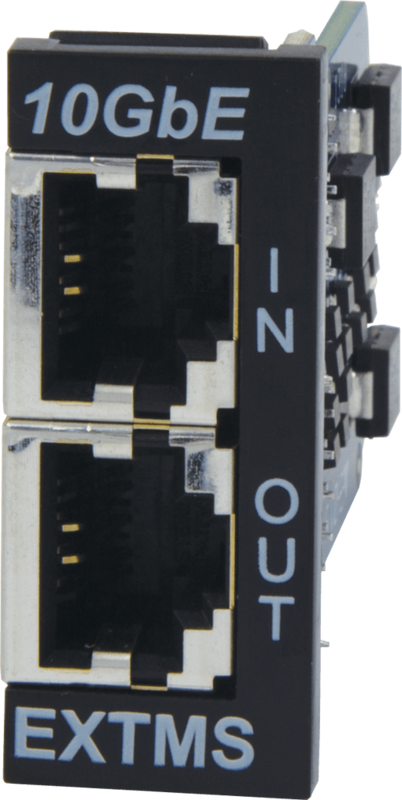 DITEK’s 10GbE DTK-MRJPOES is designed with state-of-theart circuitry to provide superior protection for Shielded Power over Ethernet connections. This point of use surge protector can be installed at the equipment end, or ahead of injectors and midspan devices. 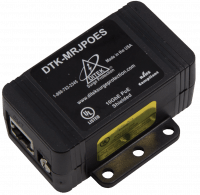 The DTK-MRJEXTS is designed to be installed on the outputs of PoE Extender devices, and features 10GbE throughput and shileded RJ45 connectors.